In the footsteps (so to speak) of Boston Athletic Association v. Sullivan, 867 F.2d 22 (1st Cir. 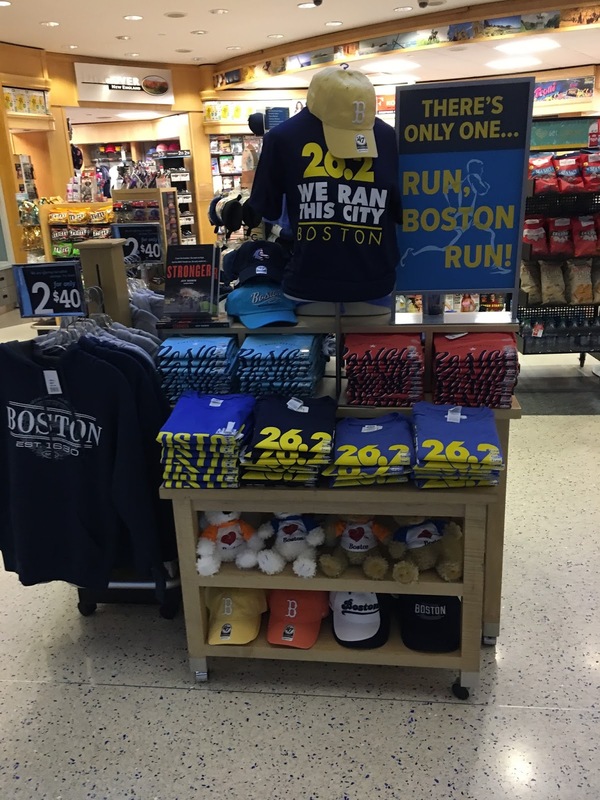 1989), how should we analyze these T-shirts, sold at Boston’s Logan Airport around the time of the Boston Marathon? This entry was posted in Uncategorized and tagged Merchandising right violation? trademark. Bookmark the permalink.